Well-built 3 bedroom cabin on beautiful Cluculz Lake. Enjoy outstanding 180 degree views and plenty of sunshine from this private piece of property. The cabin has electricity, deep water well and grey water system. Also has a newer hot water and pressure tank, and fully wired shed. It even comes plumbed for a washer and dryer. The private lakefront has a shallow pebble beach and good slope into deep water..a perfect place to dock your boat or swim. Fantastic value here! 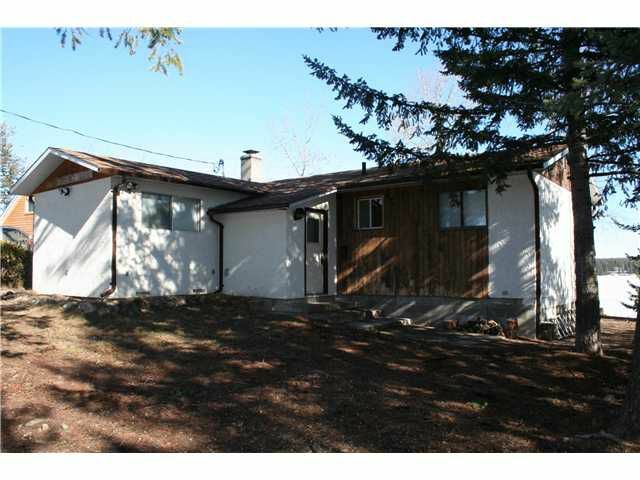 Priced way below BC assessed value!